Holidays are available throughout the year. Clients can be collected from local train or coach stations if required. The aim is to offer clients a ‘retreat’ atmosphere encouraging individuality and creativity as well as the availability of group work, team games, social and fun activities. 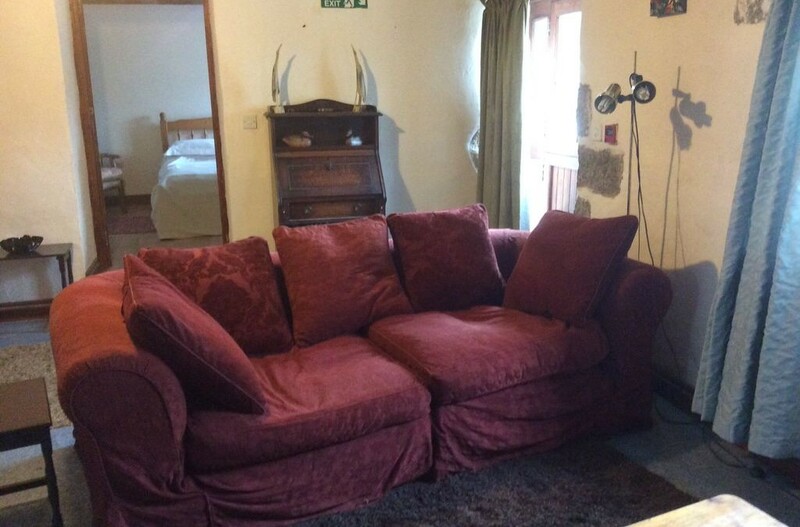 Accommodation is in a renovated barn conversion which is fully equipped and self contained for two people. There is also free access to the rest of the centre including the spacious recreation room, conservatory and group rooms. Evening meals are provided. Clients using this service would need to be fairly independent or could be accompanied by a relative or care worker. However, the residential team can support clients who need moderate supervision. Please see FAQ’s for more information on the respite facility.